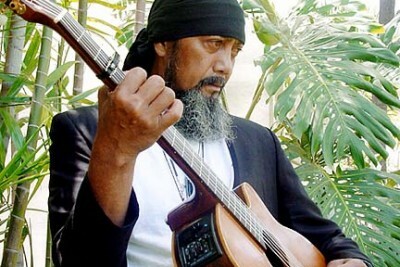 Heard on NPR – Hawaiian Slack Key Master Cyril Pahinui has died. 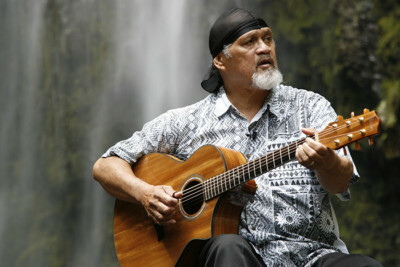 Heard on NPR – The gifted and beloved Hawaiian musician Martin Pahinui has died. 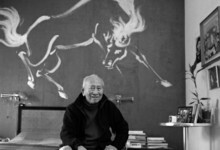 Heard on Voice of America – A look back at the inspiring legacy of Tyrus Wong, who’s best known for creating the look of the film “Bambi,” and passed away at the age of 106. 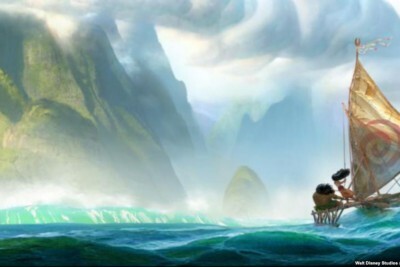 Heard on Voice of America – Disney’s animated movie “Moana” is riding a wave of popularity around the globe. 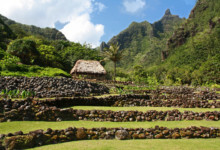 Heard on Voice of America – Explore how Limahuli Garden and Preserve can be a model of sustainability for Hawaii and the world. 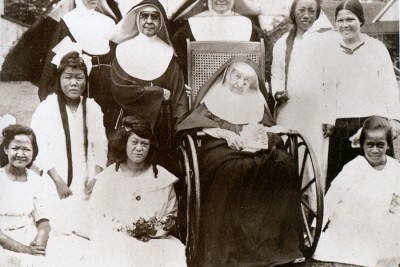 Heard on NPR – Mother Marianne Cope become’s Hawaii’s second saint, honored for caring for people in Hawaii with leprosy, now known as Hansen’s disease. Heard on NPR – The Oscar-winning film “The Descendant’s” is the first Hollywood movie scored entirely with Hawaiian music. 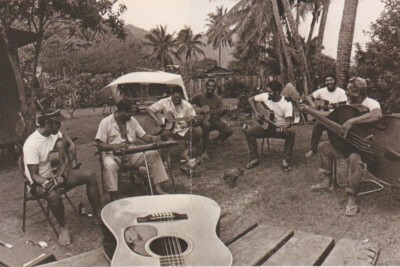 Heard on PRI’s The World – Each year, Hawaii’s Ukulele Festival attracts thousands of people from around the world. 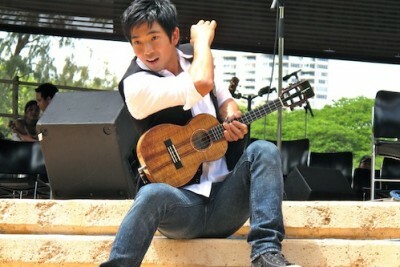 Lately, the instrument is seeing a resurgence, thanks in part to musicians like Jake Shimabukuro, who headlined the 40th Annual Ukulele festival. 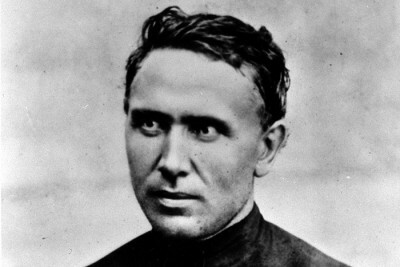 Heard on AARP Radio – In 2009, the Belgian priest, known as Father Damien, was declared a saint for his extraordinary service in caring for patients with Hansen’s disease on the Hawaiian island of Molokai in the 19th Century. 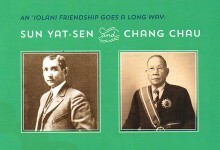 Watch and listen to an audio slideshow. Heard on PRI’s The World – When Hawaii’s highest musical honors, the Na Hoku Hanohano Awards, were announced in 2008, Kealii Reichel won another Hoku, this time for Best Music Video DVD of the Year. Heard on NPR – Ever since Lyle Ritz recorded the world’s first jazz ukulele album more than 50 years ago, he’s been called the “Father of Jazz Ukulele.” He recorded his latest CD, “No Frills,” all by himself on his laptop computer, playing both ukulele and bass. 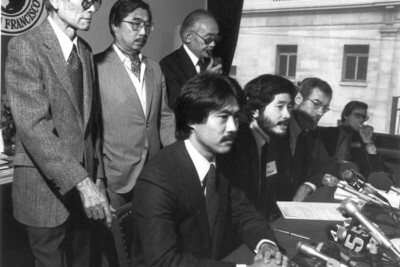 Seen in The Honolulu Star-Bulletin – Civil rights attorney, Dale Minami, recalls a 40 year-long fight for justice. 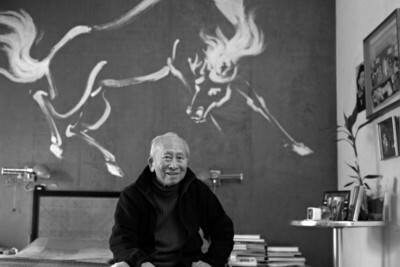 He led the legal team that overturned the wrongful conviction of Fred Korematsu, who refused to go to the government’s incarceration camps for Japanese Americans during WWII. Minami also shares his concerns about the Patriot Act. 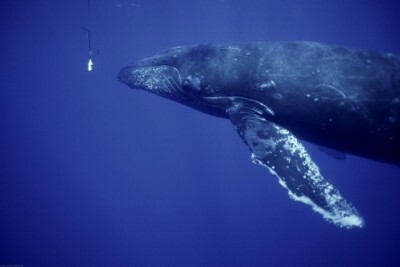 Heard on Living on Earth – Ever wonder why humpback whales sing? Zoologist Jim Darling has been trying to solve that mystery. 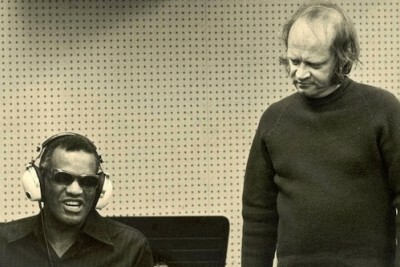 And he’s made some unusual discoveries. 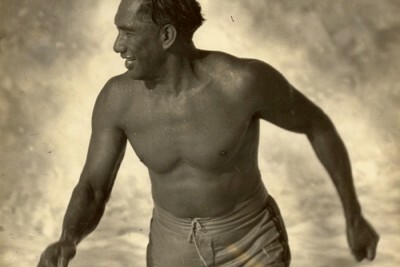 Heard on PRI’s The World – Discover why surfing legend Duke Kahanamoku continues to inspire people worldwide and why he’s been honored on a U.S. postage stamp. Heard on NPR – Nona Beamer dedicated her life to preserving Hawaiian culture. 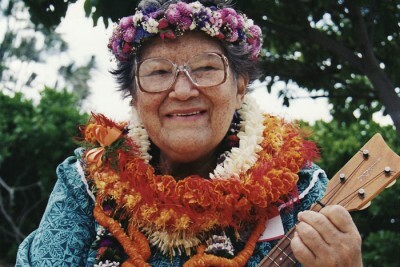 She was a gifted storyteller, hula dancer, songwriter and teacher. Her legacy continues to touch many people today. 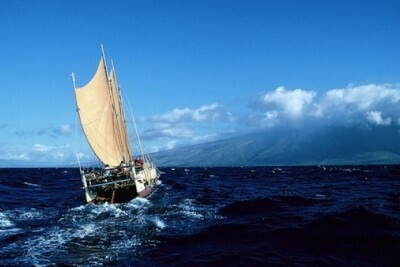 Heard on NPR – When the Hawaiian canoe Hokulea was built in the 70′s, it helped spark a Hawaiian cultural renaissance and a rebirth in polynesian voyaging throughout the Pacific. 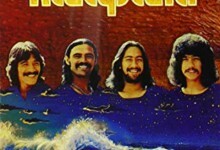 The documentary, “Wayfinders: A Pacific Odyssey,” chronicles that revival and some of Hokulea’s early voyages. 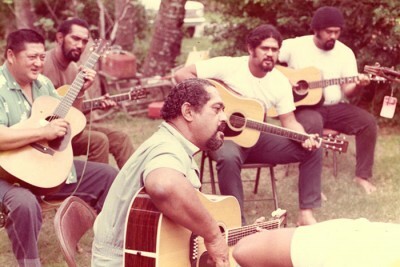 Heard on NPR – Hawaii is home to a legendary musical family –the Pahinui’s. 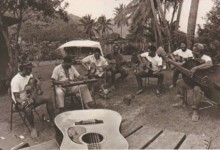 Gabby Pahinui is called the “Father of Modern Slack Key Guitar.” Since his death in 1980, three of his sons have been carrying on his musical legacy. 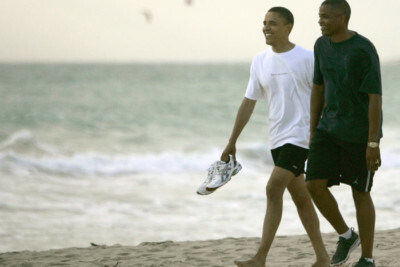 One of them is Bla Pahinui. 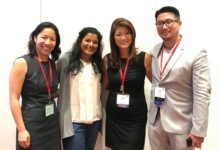 Heidi Chang is an award-winning multimedia journalist, who produces stories about Hawaii and the Pacific Rim for radio, TV, digital media and print. As a reporter, producer, host and anchor, she’s contributed to local, national and international media. Hawaii Tales Blog - For four days, the Dalai Lama participated In an extraordinary cultural exchange with the people of Hawaii. 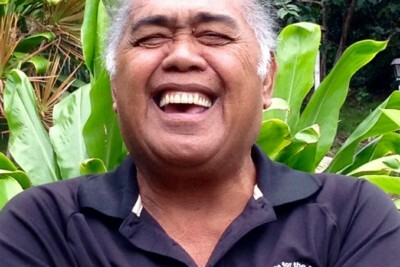 Heard on NPR - Nona Beamer dedicated her life to preserving Hawaiian culture. 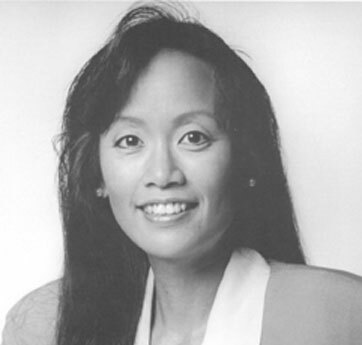 She was a gifted storyteller, hula dancer, songwriter and teacher. Her legacy continues to touch many people today.